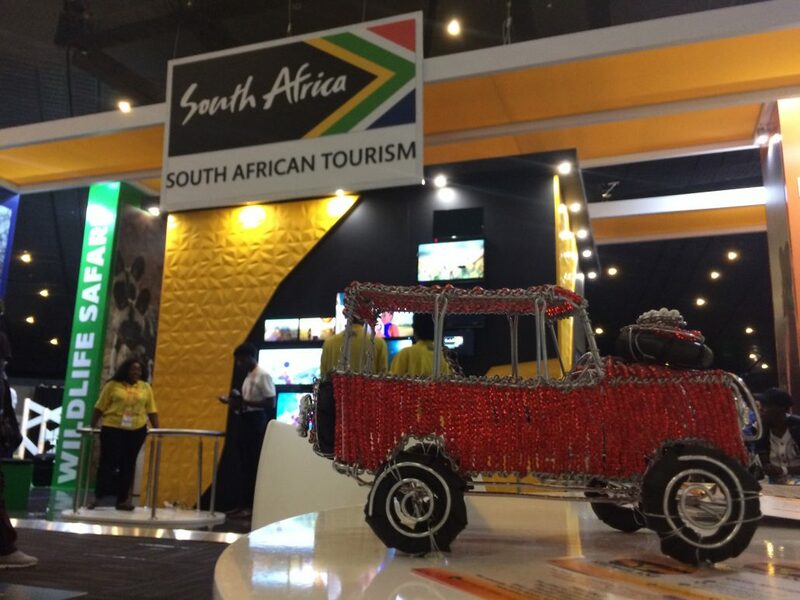 Africa’s Travel Indaba 2018 was a fantastic show. 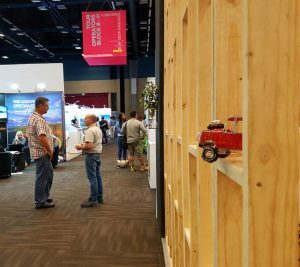 It drew in a huge list of exhibitors and visitors from all over the globe. 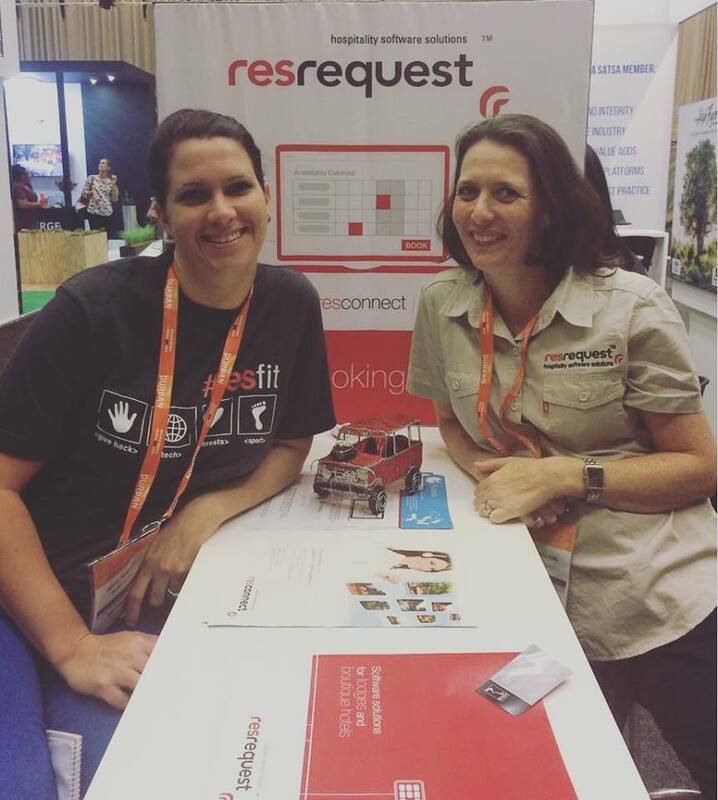 ResRequest was represented at Indaba within the SATSA stand again this year – and we enjoyed the vibe of sharing in the show buzz with our industry partners. We met with a record number of new prospects as well as our valued customers. 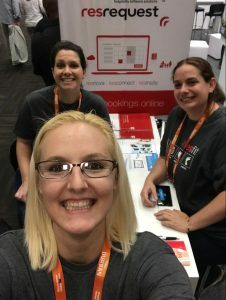 The Functional support team attended the show for the first time to share some love and connect with our customers and provide on-the-ground support and this is what they had to say about their experience. 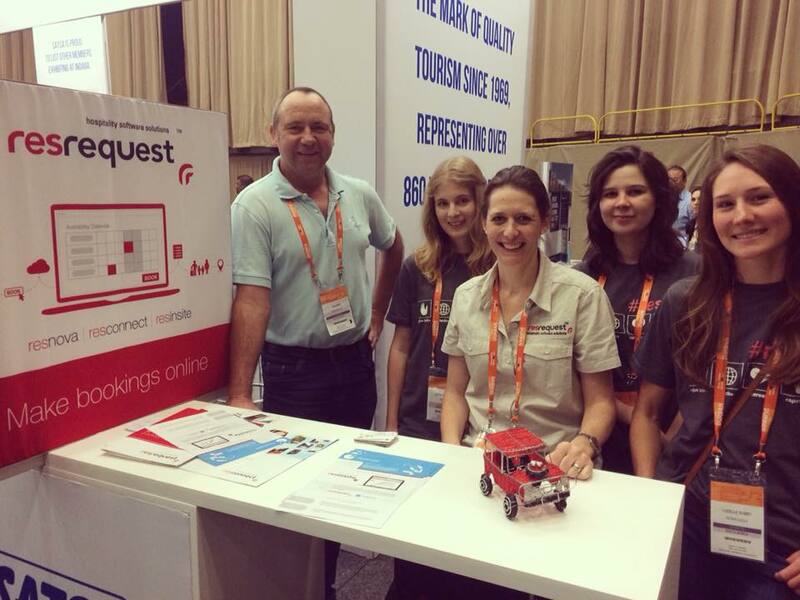 “It was awesome to meet some of our clients in person. Many conversations started with a handshake and ended with a hug. Just a great reminder for me that the connections we have with people are a vital part of what we do. The Marketing & Brand team also joined in to witness the activity and build the presence that we had. 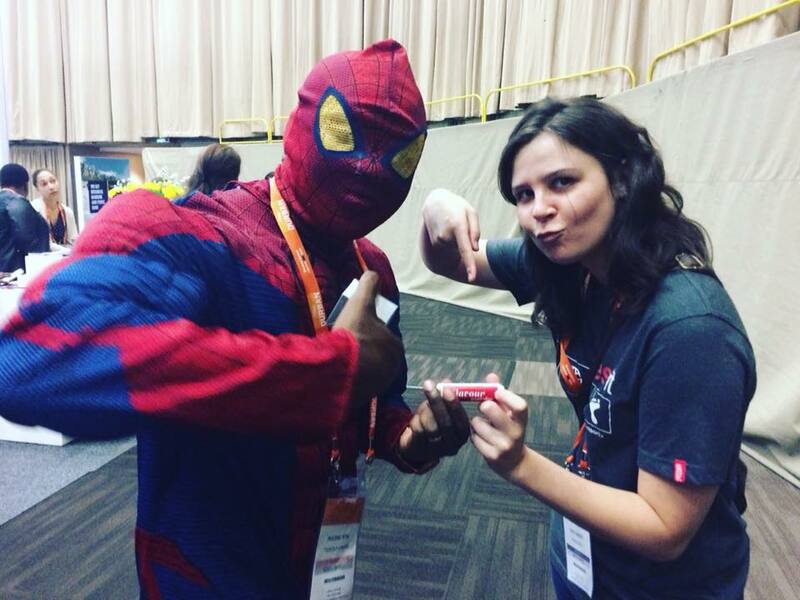 Simone hits up Spiderman with some of our branded mints. Our new consultant partners, Pomerol Partners also participated in the event and met with business owners who were interested in reaping the benefits of using ResInsite, our business intelligence tool. 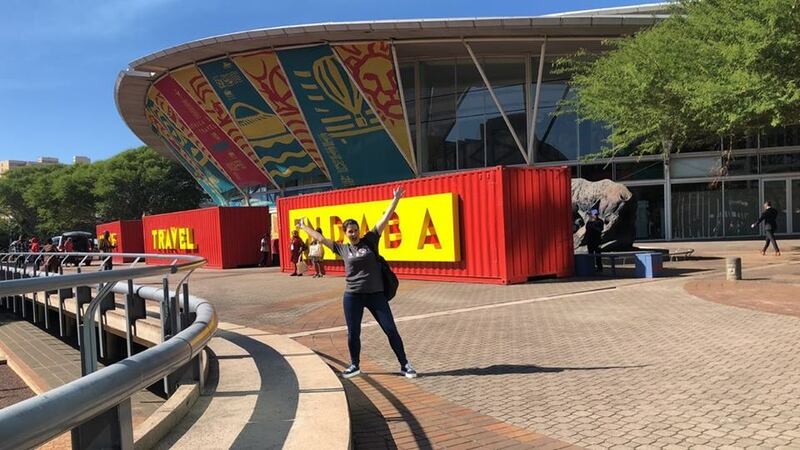 As always we find Indaba to be a worthwhile show for us, as it’s on home soil, and where we can have a greater presence and impact our market.